The lightweight racer is at the cutting edge of design, powering their ProTour teams to Grand Tour victories. 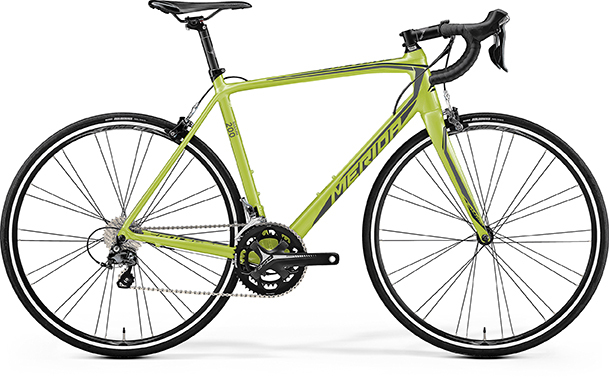 The Scultura Disc has been highly praised in the press for 'really intelligent design features' (Gran Fondo), as 'a superb example of the emerging disc-braked race bike' (Road.cc) and 'extremely quick, accelerating like a whippet and climbing very well too thanks to impressive frame and wheelset stiffness' (Cycling Plus). The Merida Scultura series is one designed with both speed and lightness in mind. Primarily used by the Pros in the climbing stages of Major Grand Tours and even in the flatter stages too, the Scultura is certainly a great all-rounder, making it a very suitable bike for enthusiasts and beginners alike. "WH" = Fulcrum Racing Series wheels. Model will be made known in the description. 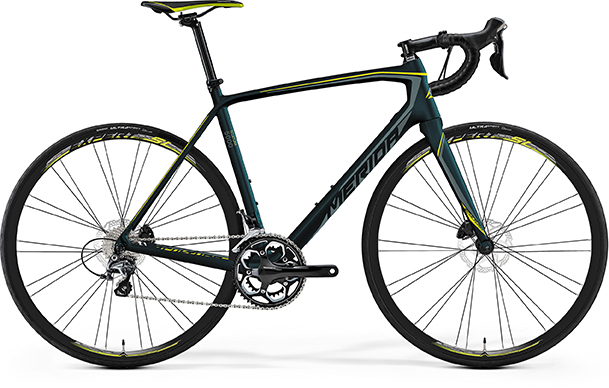 A multiple nominee and award winner in many cycling review sites and magazines has made the Merida Scultura Disc one of the many highly sought-after models since its inception in 2017. Fitted with Thru Axle technology in both front and rear wheels, and boasting special heat sink technology in the rear, a quality ride is ensured by the engineers over at Merida. Both Carbon and Aluminium models are available, catering to cyclists from all levels of the sport.